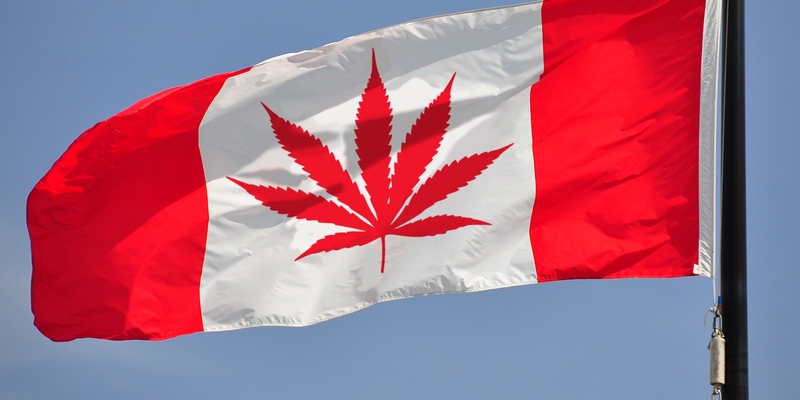 Canada is going to be first G7 country to legalize Cannabis and the stock market loves the decision. Michael discusses the costs to society and profitability of this hot new industry. Bank of Canada says we have had 5 quarters of growth ringing in with 3.7% the last three quarters in a row., and budget deficit numbers coming in at less than 20 billion. 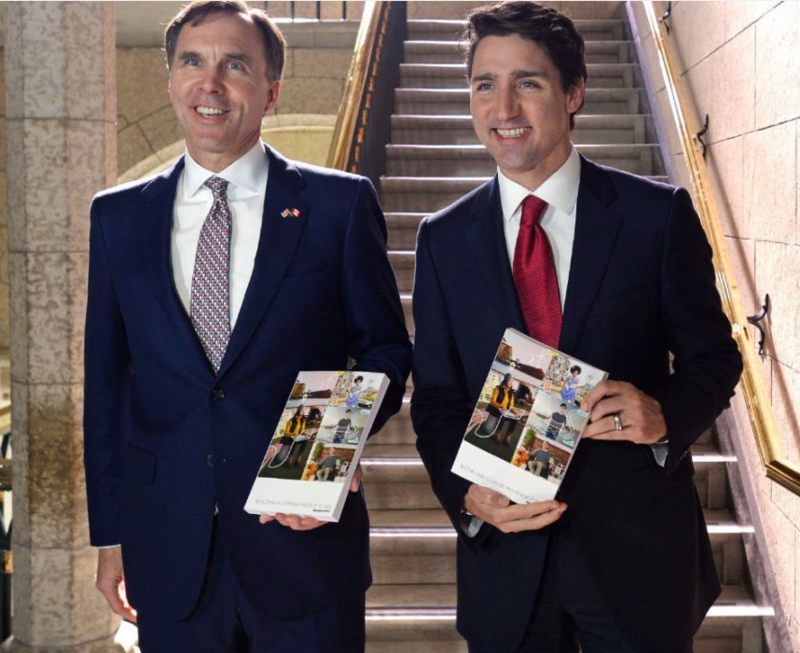 An 18.4 billion year end deficit is 7 billion more than they last outlined in the Federal Budget. No roadmap yet for balancing the budget. Michael explains the implications of the extension of the Nafta renegotiations, The Dow Jones Industrials hitting 117 year highs and Canadian Politicians have chosen a club to beat down skyrocketing real estate prices. Gain Michael Campbell’s insight in this quick 8 minute mid-week update interview. 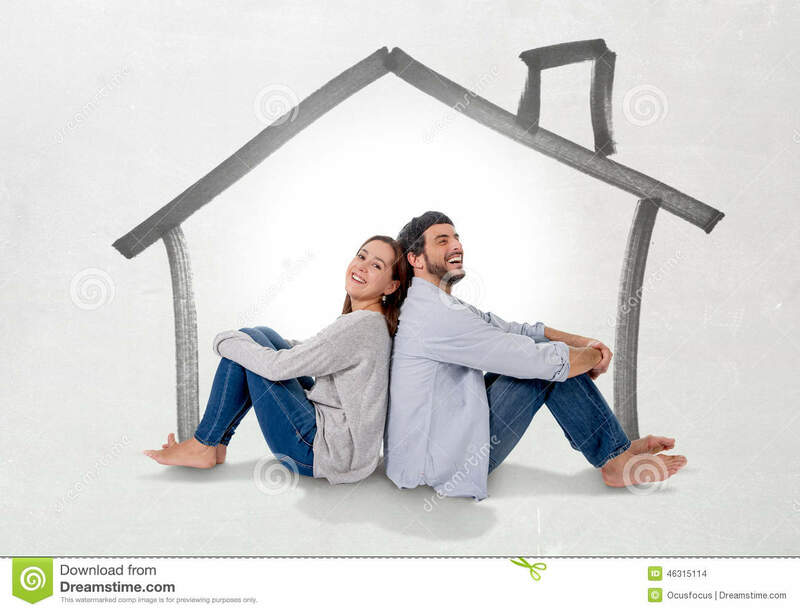 The office of the Superindendent of Financial Institutions is implementing a new stress test that will impact every home buyer buyer. The question is, are they going to effect the demand side or the supply side. More importantly, Michael wonders if they really want to risk derailing 40% of the economy to enhance affordability! 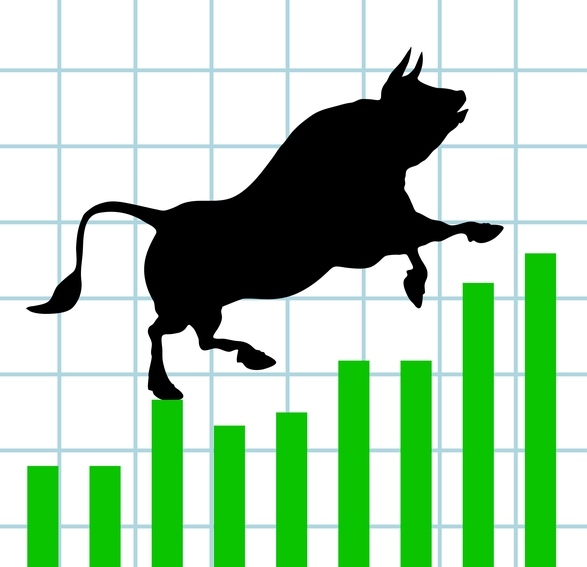 The saying “A Bull Market climbs a wall of worry” explains why a lot of people are surprised that we continue see higher prices after each pullback in Stocks World Wide and all of the surprises are coming to the upside. Stats Can’s new numbers show the growth is in the West reminding us how important the resource markets are for economic health. Despite average persons income increasing, the average persons purchasing power declined thanks to a rise in inflation. Most analysts were surprised by the rate hike coming in September. 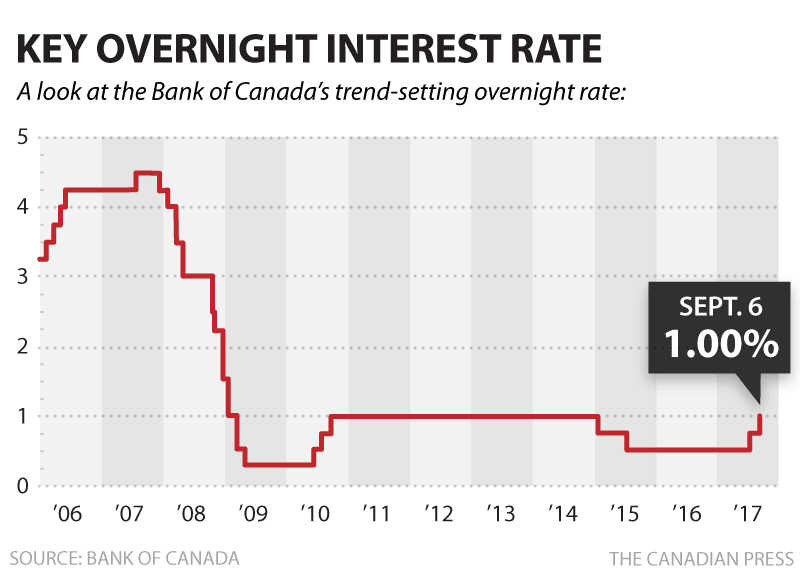 The Bank of Canada has now reversed the two big rate decreases in 2015. It has also given itself some room to drop rates if it becomes necessary in the future.